Besides skin cancer, breast cancer is the most commonly diagnosed cancer among American women. About 1 in 8 women U.S. women and 1 in 1,000 men will be diagnosed with breast cancer in their lifetime. Breast cancer awareness is one of the largest, most widely acknowledged health causes in the nation. This month-long campaign is held annually with the goal of increasing awareness and education about this disease. Each October thousands of people make it a priority to attend, participate and host fundraisers and events generating support of this cause. 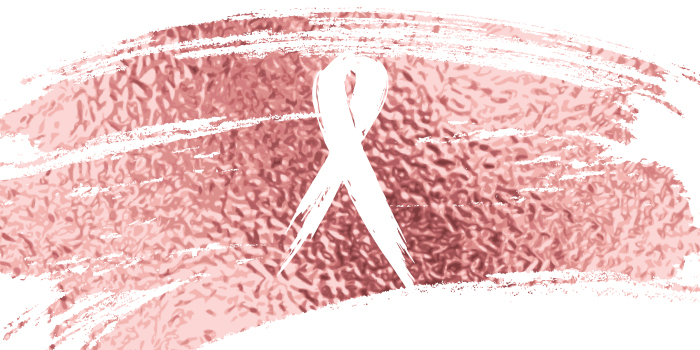 These events help support many breast cancer awareness organizations, including those furthering research to find a cure, providing life-saving education and information and offering support and care to those in need. What can your brand do to join in the fight? Take cues from big-name brands like NFL Shop, New Balance, S’well and more that contribute their time and portions of their profits to aid in the fight for the cure each year and use your power as a brand to effect positive change at a high level. You can use your name and your promotional products to increase awareness for this noble cause and for your brand. Whether you give out branded patient gifts, awards and giveaways for participating in community events or education materials, ultimately, the best way to do your part as a brand and assist in heightened awareness and activism surrounding breast cancer is to use every opportunity in your arsenal as a chance to further disseminate and educate your community. No matter how you choose to support breast cancer awareness this October, make sure you do it with the perfect pink products prominently featuring your branding from Staples Promotional Products.